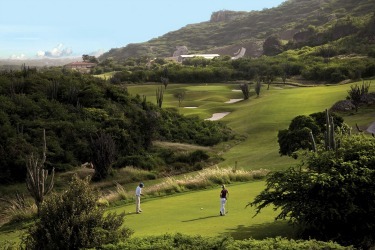 Golf resorts in Puerto Rico have always had a solid reputation as destination to visit for a golfing vacation for those in the know but for many it still remains something of a hidden secret. In order to give a taste for the uninitiated, below are listed some of the golf resorts in Puerto Rico and what they have to offer. Trump International: This golf complex began life under a different name, before it was brought under the trump banner. 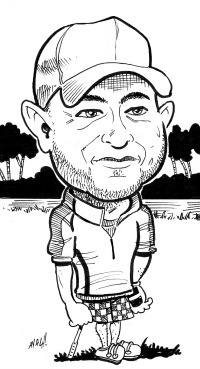 It boasts two 18-hole courses within the complex, one of which is called the Championship course, and the other known as the International course. The best section of these courses is thought to be the Mountain section on the international course which undergoes quite a significant elevation change. Palmas Athletic Club: This beach resort is one of the largest in the Caribbean, and is situated on the east coast. It has two championship courses, one of which is the 71 par Palm. Water in the form of rivers lakes and of course the Caribbean is a major feature here. In addition to the golf course, there are also many other leisure activities available to try in the complex. Dorado Beach Resort and Club: A number of the most challenging courses are to be found in the golf resorts in Puerto Rico located around the town of Dorado. The most famous of these are the East and West golf courses which were originally designed by Robert Trent Jones Sr. and are considered to be both challenging and beautiful. when six new holes were introduced, and three others remodeled. features designed to test the skill of golfers of any experience level. This 483 acre complex is located between the Berwind Country Club and Trump International. Its interesting course winds its way around over 80 acres of salt water lagoons, and finishes on the Atlantic coast. 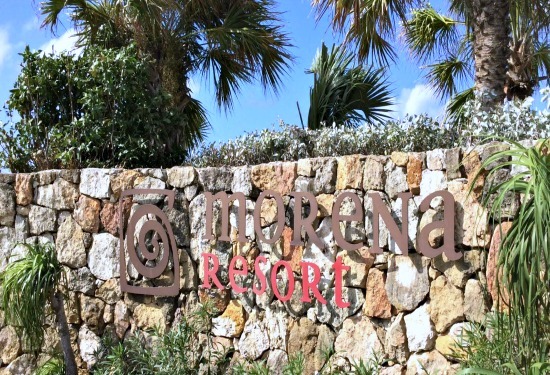 The origins of this golf resort in Puerto Rico lie with a tennis player rather than a golfer. Charlie Pasarell, who was a well known professional tennis player during the 60's and 70's went into partnership with his brother and architect David Pfaff to create the 426 acre site. Its two distinct 9-hole circuits combine to make an interesting course, which includes an island green, and other greens set towards the edge of jagged cliffs. There are almost 30 resorts in Puerto Rico, and the ones listed above give just a taste for what is on offer. 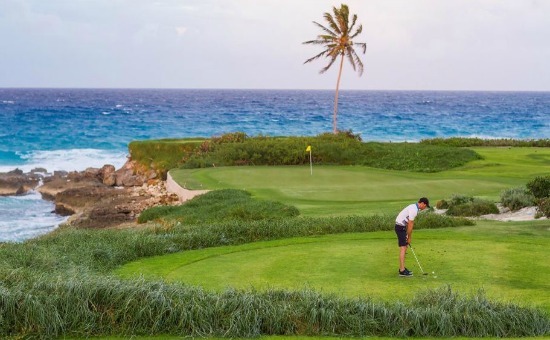 Many of the resorts offer excellent golf vacation package deals throughout the year, and the Island of Enchantment is rapidly becoming the golf capital of the Caribbean.